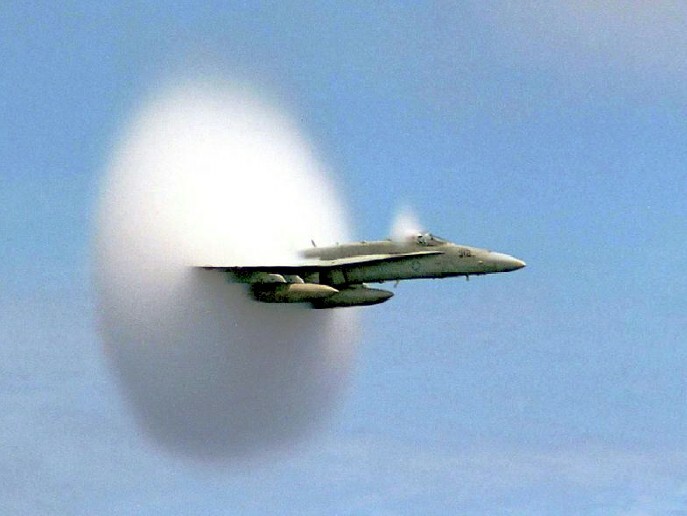 Brace for Supersonic: Sprint to Unleash First 4G Phone at CTIA? The first ICBM in the 4G wireless arms race may very well be resting in Sprint’s missile silos right now – with a finger on the launch button. According to the Wall Street Journal, Sprint CEO Dan Hesse will turn his key and give it a jab early next week at the start of the CTIA wireless conference, when the company launches the first 4G phone in the U.S. The Journal’s “people familiar with the matter” say the appropriately named HTC Supersonic will be Sprint’s weapon of choice. Although Sprint and partner Clear both offer 4G WiMax service in the United States, so far both companies have only offered wireless modems to take advantage of the speed the network offers, potentially making the Supersonic the first 4G phone available from a network in the U.S.
Sprint had previously stated it would unleash its first 4G handsets this summer, but with Verizon nipping at its heels to get its own 4G network rolled out by the year’s end, the company has good reason to accelerate its plans. At present, Sprint has WiMax networks in 27 markets, but Verizon could match that number by the start of 2011, and has previously said it will roll out its first 4G phone midway through that year. Although speeds will vary significantly with service area, Sprint’s 4G network claims speeds up to 6 Mbps. Although we typically never got above 3 Mbps when we tested the network it shares with Clear here in Portland, that still far outstrips the sub-1-Mbps download speeds other tests have confirmed when testing Sprint’s 3G service. For a basic primer on 4G wireless, including what different networks are doing to move forward and the difference between technologies like WiMax and LTE, check out our 4G wireless guide.